• Provide leadership, strategic vision and direction to the Tanzania Country Program by leading the development/updating of the Country Strategy Plan (CSP) that is in line with the global strategy, Ambition 2030, with child rights at the core of all programming and advocacy work. • Provide leadership on development of the Country Annual Plan, monitoring of progress against the plan, and completion of accurate, on-time Country Annual Report of outcomes and impact for children, aligned with the Global Results Framework. • Facilitate the development and pursuit of thematic and cross-cutting strategic priorities in line with the CSP, including gender equality, to guide current and future SC programming and Humanitarian Strategies. • Support ownership and commitment to the Country Office strategy by all staff and departments through clear communication, regular feedback on progress and engagement of all functions in updates. • Participate in global discussions and working groups to represent country office, and the voice of children, in strategy design and policy development. • Support change processes and roll-out new ways of working to improve achievement of the CSP. • In coordination with the Awards Management Team, review and position for opportunities that will drive the CSP. • In consultation with the Country Director and Members, ensure technical engagement with donors to pre-position and prepare for opportunities, and engage in strategic positioning work directly as appropriate and pursue strategic priorities in programming and advocacy. o Ensuring proposal designs and their budgets include robust MEAL plans that are aligned with the Global Results Framework (and therefore advance towards our Breakthroughs), incorporate Common Approaches as relevant, and build in critical learning questions. o Ensuring the project budget will enable the project to be delivered as designed. o Incorporating child and community participation into design, as relevant. • Build and lead a team of program technical specialists needed to successfully deliver against the CSP and Theory of Change, and maintain working relationships with SC global, Member and regional technical advisors, procuring technical support as needed to support program and advocacy efforts, including during Emergencies. o Ensure that Technical Specialists engage in larger communities of practice within and external to Save the Children, to link with the most relevant and evidence-based approaches (including Common Approaches). o Ensure that program design and implementation addresses cross-cutting issues (gender, disability, resilience) and is responsive in a humanitarian context. o Ensure that appropriate systems are in place to establish and maintain thematic coherence and cross-thematic integration around our strategic priorities (working groups, communications streams, etc). o Work closely with the Director of Program Operations and Head of Awards to ensure Quality Framework standards are met, Key Performance Indicators improved, and procedures are followed throughout the project cycle and across the portfolio. o Ensure that child safeguarding and safe programming is embedded in program design and considered throughout implementation to ensure that we do all we can to ensure children in our programs are safe, in line with our child safeguarding policy. • Ensure the country program delivers high quality, multi-sectoral programming in both development and humanitarian contexts (as appropriate), and responds to identified gaps, drawing on both internal and external resources to foster learning and continuous improvement. o Monitor and advance technical and operational quality of programmes, including conducting regular field visits to provide feedback on quality benchmarks, soliciting inputs for design of new programs and collecting ideas for innovation. o Ensure technical specialists proactively and regularly communicate planned requirements for program design, learning and implementation to relevant CO departments/functions, and actively engage and participate in national dialogue, working groups and with thematic stakeholders and partners. • Foster a functional interface between MEAL and Project teams for data quality, systems for reflection, interpretation and action planning. • Oversee a monitoring system that provides timely and accurate project results by embedding MEAL across program implementation. This requires ensuring effective collaboration across MEAL staff, Technical Specialists, Technical Advisors and program implementation teams to develop logframes, indicators, implementation plans, quality benchmarks, monitoring and evaluation frameworks and related tools. • Identify concrete systems and mechanisms to cultivate a culture of learning, reflection and continuous improvement and provide leadership to ensure their uptake and roll out across SC in Tanzania. • Define and pursue Country Program and project-specific learning agendas and ensure the research, evaluation and policy work of the Country Program contributes to generation of evidence for development and improvement of Common Approaches, sound decision-making and policy influencing internally and externally. • Lead programme quality improvements by monitoring and improving Program KPI performance, including resourcing and conducting high-quality evaluations to demonstrate outcomes and impact and ensuring that accountability mechanisms are in place for all projects so that identified actions are resolved, with critical issues escalated to senior management. • Work with the Advocacy and Campaigns Manager to develop and execute of the Country Program advocacy strategy and annual plans that link to the CSP. • Represent Save the Children externally as part of advocacy and networking, including with high level government officials, donors, civil society actors, partners, and other stakeholders to build relationships to facilitate achievement of CSP strategic goals and success of our projects for children. 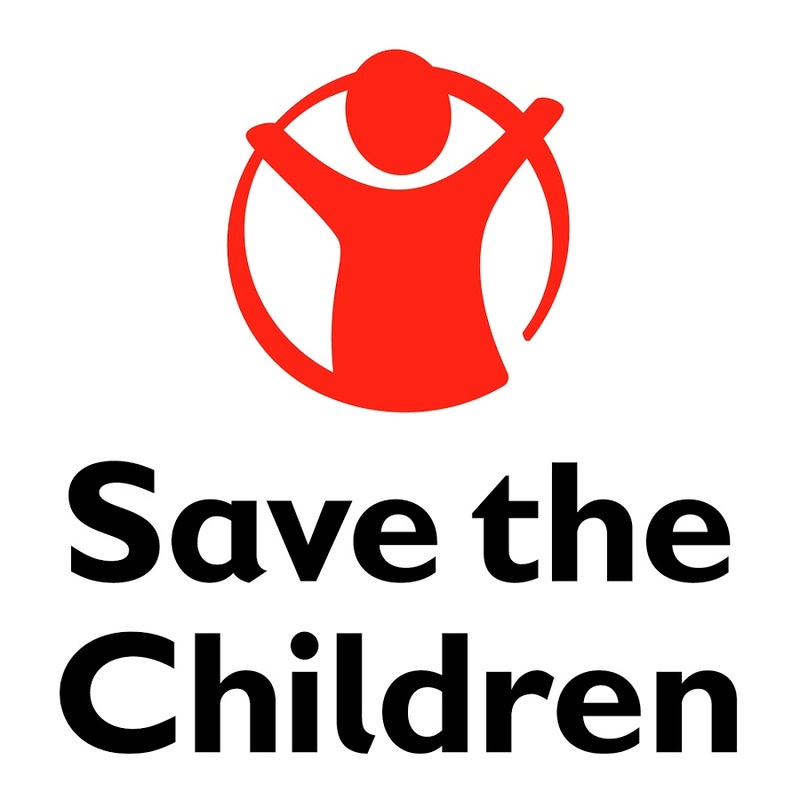 • Work closely with the communications team to develop and implement media strategies to support Save the Children’s visibility and achievement of the CSP and Campaign objectives. • Mentor thematic team members in building their advocacy and representation skills, and provide coaching around specific events/ issues. • Ensure appropriate staffing of Program Development and Quality team, and engagement of additional technical support when needed to deliver quality project design and delivery. • Ensure that all PDQ staff understand and are able to perform their role in delivering first-class, quality programs for children in both development and emergency contexts through effective on-boarding and clear work plans. • Manage individual and team performance using principles of leadership agility, and Save the Children’s performance management system. • Establish and maintain a culture of teamwork, participation, and accountability, including regular team and individual meetings, mechanisms for cross department coordination and collaboration, and norms and practices that are results driven. • Ensure that staff proactively build and maintain technical, managerial and leadership skills, including competencies in child rights programming, child safeguarding and Common Approaches, providing coaching opportunities when needed. • Experience in one or more of the Save the Children priority sectors: education, protection, child rights governance, child poverty, health and nutrition, and emergencies. • Proven excellence in leading a team, being a team player, and leadership in an international organisation. • Demonstrated knowledge of children’s issues, rights-based program approaches, and child safeguarding principles. • Strong skills and proven experience in leading strategic planning, change management and program management processes; also from the knowledge and learning perspective. • Strong skills and proven experience in new program development, project design and proposal writing with corporate, foundations and/or institutional donors. • Excellent listening, inter-personal, communication and networking skills; proven experience and effectiveness working across functional teams and in a matrixed structure; and an ability to work with diverse populations. • High level of self-awareness and willingness to take feedback for growth and self-development. • Proven expertise in developing and managing Monitoring Evaluation Accountability and Learning systems, and overseeing baselines/evaluations. • Strong skills in training, capacity building, coaching, problem solving and mentoring teams/staff members throughout project cycle management. • Demonstrated skills in designing and carrying out qualitative and quantitative research and using research to inform program design and advocacy. • Demonstrated capacity to design innovative and high impact programs, and leveraging project results towards broader systemic impact.